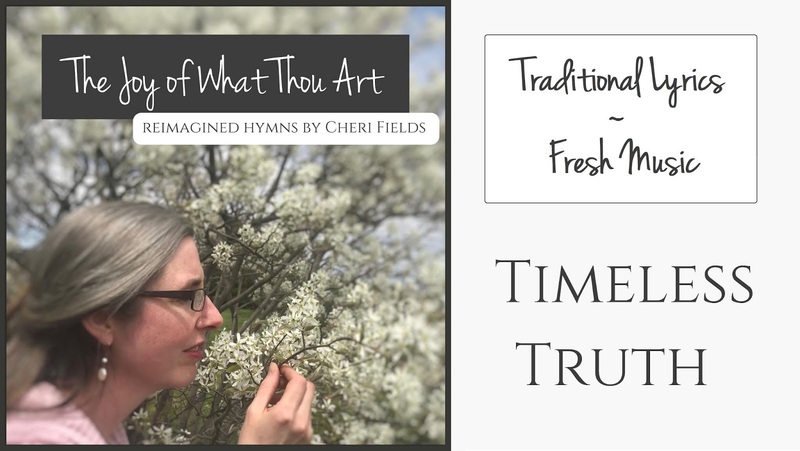 Hymns on the subject of God's Word are relatively common, but often rightly focus on my heart attitude as I prepare to hear from God. This one is more unusual as it is unapologetically apologetic in tone. A hundred years ago, the attack on the truth of Jesus' written testimony was in full swing throughout higher education and the effects were trickling down to the lay people. Haldor Lillenas decided to take this issue head on with his martial-sounding hymn that doesn't pull any punches about who gets the last word on truth. No one could put things more clearly than Lillenas does here, but I found the music reminded me more of a merry-go-round than a hymn for front-line biblical soldiers. 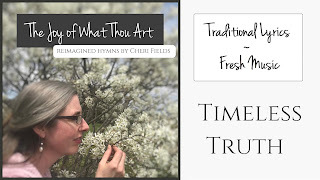 My rendition is one I hope will soon find even more powerful covers as men take up the call to arms this 1923 hymn throws out to us!